We are pleased to announce announce the final installment of the George Q. Cannon journal 1894–1901. Significant events include: Utah statehood, the First Presidency reorganization under President Lorenzo Snow, and Cannon’s journey to Hawaii to participate in celebration of 50 years of missionary work. Speeches by Latter-day Saint women from 1831 to 2016 are now available in Spanish and Portuguese online. This is the first non-English publication by the Church Historian’s Press, an imprint of the Church History Department of The Church of Jesus Christ of Latter-day Saints. 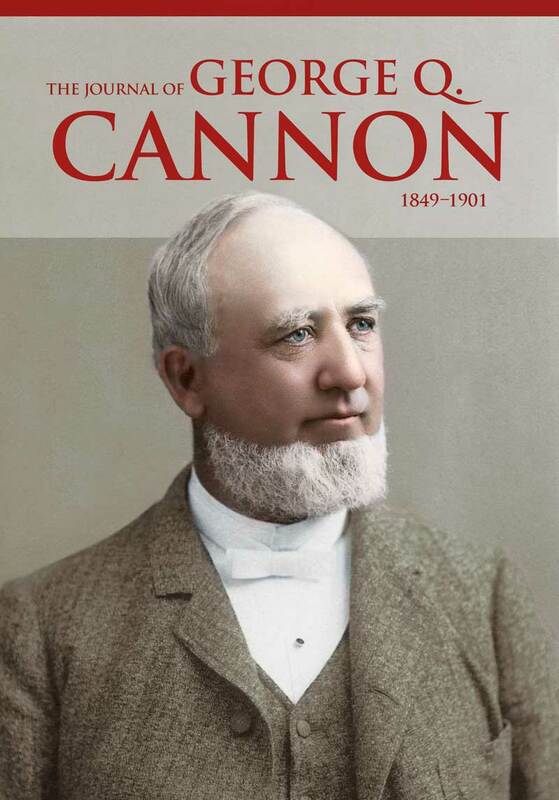 The Church Historian’s Press today announced the online publication of the 1884–1894 journal of influential Latter-day Saint leader George Q. Cannon. George Q. Cannon was a member of the First Presidency and an apostle in The Church of Jesus Christ of Latter-day Saints for a combined forty-one years. His journal covering 1855 through 1901 offers a rare glimpse into the inner workings of church leadership during a time of rapid change for the church. Read his personal journal online, now published for the first time. This significant collection shines a spotlight on the preaching and teaching of Latter-day Saint women past and present. 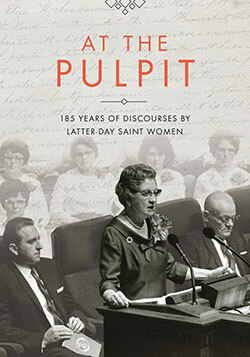 At the Pulpit presents fifty-four carefully selected discourses given by Latter-day Saint women from 1831 to 2016. 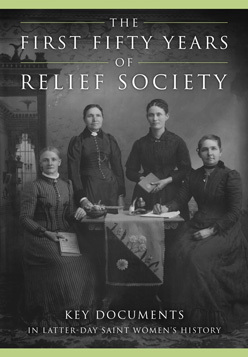 Learn about the founding of the Relief Society and the devotion, contributions, challenges, and teachings of Latter-day Saint women in the nineteenth century. View rare photos, read historic documents, and purchase this new volume of Latter-day Saint women’s history. The Joseph Smith Papers was called “the most significant historical project of our generation” by Elder Marlin K. Jensen, former historian and recorder for The Church of Jesus Christ of Latter-day Saints. View, search, and study the complete collection of Joseph Smith documents. Read project updates and purchase the volumes. This beautiful art book accompanies a Church History Museum art exhibition of the same name. 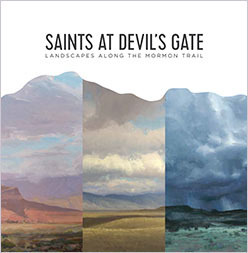 The book features dozens of paintings by three Mormon painters, John Burton, Josh Clare, and Bryan Mark Taylor, who traveled and painted the Mormon Trail landscape. The Church Historian’s Press was announced in 2008 by the Church History Department of The Church of Jesus Christ of Latter-day Saints. 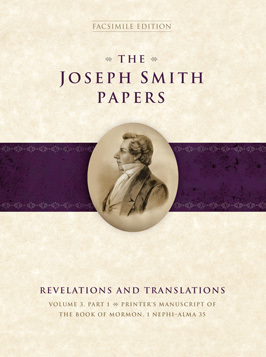 The Joseph Smith Papers was the first publication to bear the imprint. The press focuses on historical works that meet rigorous standards of scholarship. These works provide scholars, historians, researchers, and others with direct access to original source documents.